Aubrey and Clay’s wedding this summer was super fun. 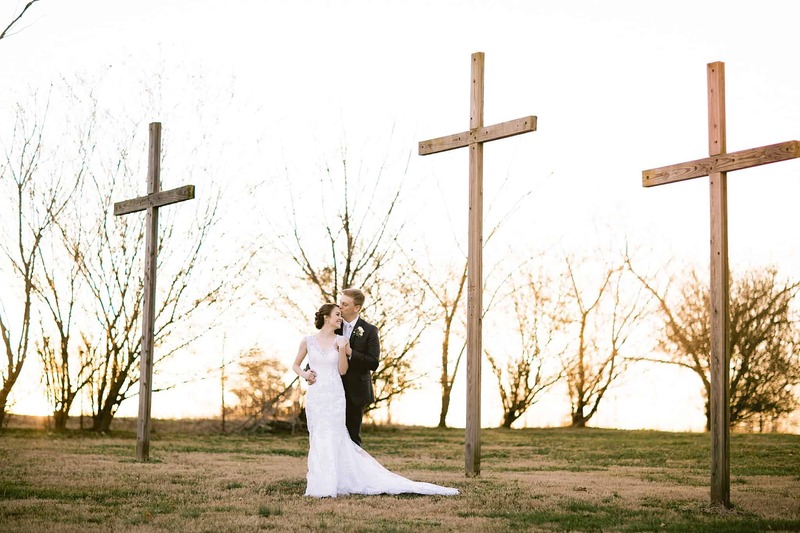 This couple has a great sense of humor that keeps you on your toes, but also has a beautiful appreciation for each other and those around them. Their wedding day was filled with people who had walked with them along their journey (which started actually way back in summer camp when they were just kiddos) and everyone there was smiling so big when Aubrey and Clay read their vows at the alter, as if they’d been waiting for this day for as long as the bride and groom. We had a blast getting to know Aubrey and Clay through their engagement photos and wedding planning process, and their big day was just as perfect as I suspected. It was an honor to meet such loving and supportive parents, friends and family members as we carried our cameras and captured some memories from father time on that beautiful July day. Aubrey and Clay – let’s do coffee next time you’re nearby!